Is your business affected by water damage, flood or a pipe leakage? Oakleafe will help your commercial business in filing your water insurance damage claim. Even minor leaks and floods cause significant damage, hampering your business operations and adding to this the burden of dealing with your Insurance Company. 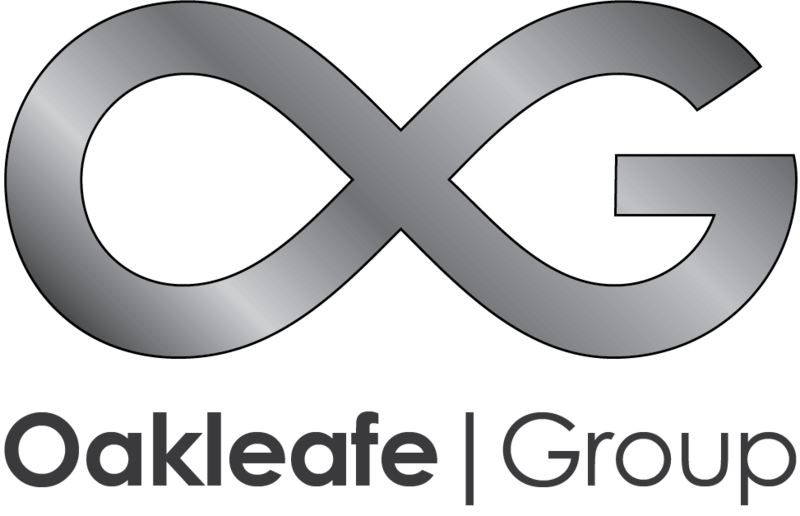 Oakleafe can absorb the stress, meeting and negotiating with Loss Adjusters to make sure you get what you deserve. We will oversee contractors, decontamination and cleaning services leaving you to concentrate on your business. When you make an Insurance Claim, your Insurers will appoint a Loss Adjuster to look after their interests. Don’t be mistaken – they are not independent – they work on behalf of the Insurance Company to make sure they minimise the amount they have to pay. They will check that you have met the contractual obligations of your Insurance policy, and that the sums you are claiming for are adequately covered. If they believe that you have not met the terms of your policy, they will try to repudiate your claim. In these circumstances the Adjuster will rely on under-insurance to significantly reduce the amount of money you are entitled to. In some cases insurers may appoint forensic scientists to investigate how it happened in an effort to give them evidence to void the the policy. Like every party employed by Insurers, they too are not independent, as ultimately their allegiance and pay is from the Insurance company. We will take the lead on the situation so you have a say in how your business is dealt with, instead of how the Loss Adjuster thinks it should be. We have experienced Loss Assessors, many of whom were Ex-Loss Adjusters to manage Commercial Flood and Escape of Water Claims. They will quantify your stock, contents, plant and machinery and other material damages. Our Chartered Surveyors will scope the building to ensure your property reinstatement meets modern and up-to-date regulations irrespective of the original construction. We will also prepare and present your Business Interruption claim to insurers so that your business continues to meet its growth expectations. Oakleafe are the only party who is there to look after your interests, negotiating settlements with the Insurance Company to get you what you’re entitled to. We push insurers to accept liability, and ensure that you are not treated like a criminal. We will make a real difference to the settlement you receive. You may be a good negotiator but are you an expert in Insurance? Let us handle the stress and challenge of negotiating your business interruption claim, allowing you to concentrate on running the business.